There was a sense of trepidation as April 23, 2017 dawned a grey and foggy day in Kyneton, a small country town nestled in the Macedon Ranges an hour North-West of Melbourne. Six months earlier (to the day! 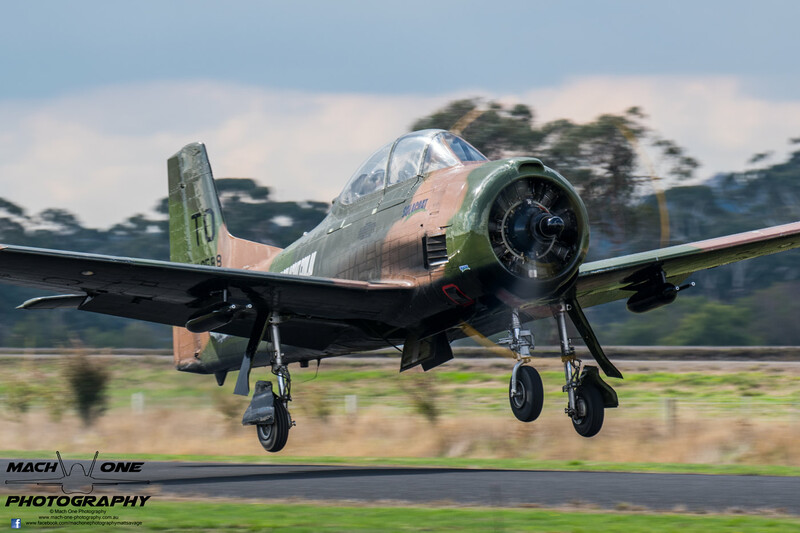 ), the airshow was due to be held to celebrate the Kyneton Aero Club’s 50th Anniversary but had been cancelled due to a prolonged soaking from the heavens over several weeks, rendering the airfield unsafe for the show. Eventually the overcast broke and the rains stayed away, allowing the show to commence. 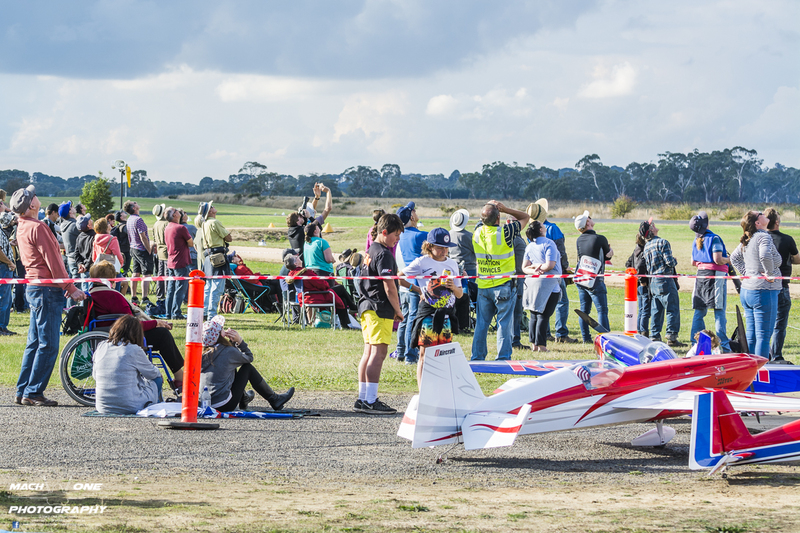 Almost 5000 visitors were on hand to witness the first airshow held at Kyneton in over a decade, and it certainly left a positive impression on those who came. 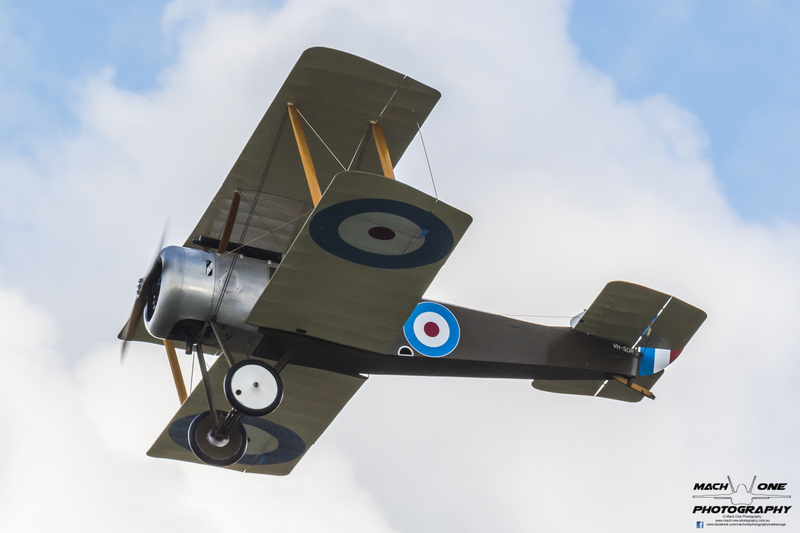 A wide variety of aircraft were on display throughout the day, including many antique and ex-military aircraft, along with a number of amateur-built types. Many of the hangars on the field were also open for the public to inspect. Eyes to the skies as performers put on a spectacle for an appreciative audience. 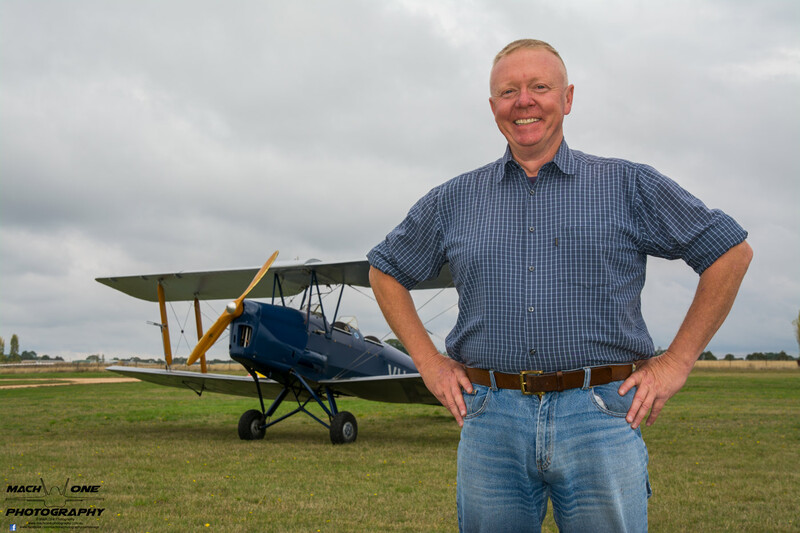 Steve Edmonds – President of Kyneton Aero Club with a de Havilland DH82 Tiger Moth that calls Kyneton home. 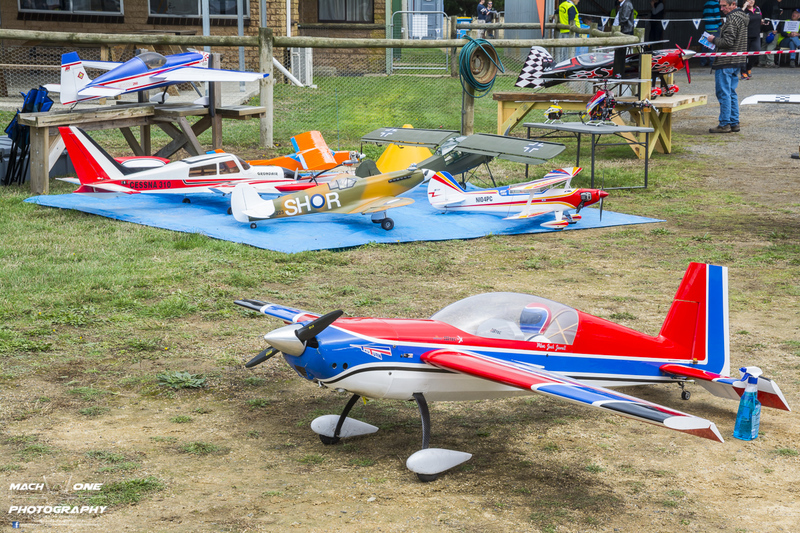 After an opening speech by Cr Mandi Mees of the Macedon Ranges Shire Council the flying display commenced in earnest, with a display by model aircraft from the Central Highlands Aero Model Plane Society (CHAMPS!). 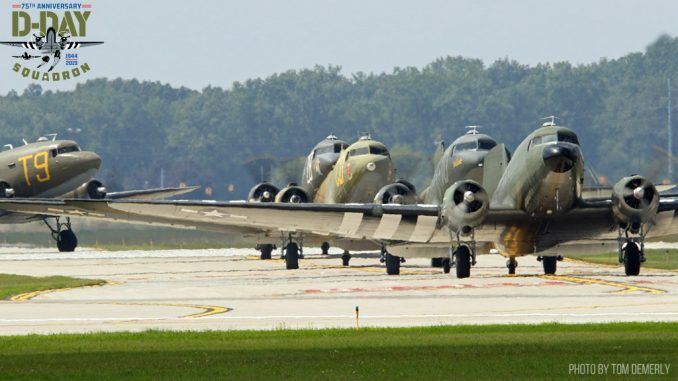 Regrettably, the only incident of the day occurred on the very first flight when a jet-powered model vacated the runway on its takeoff roll and was damaged. The show quickly went on after this, with the models defying the laws of physics with their very energetic displays. 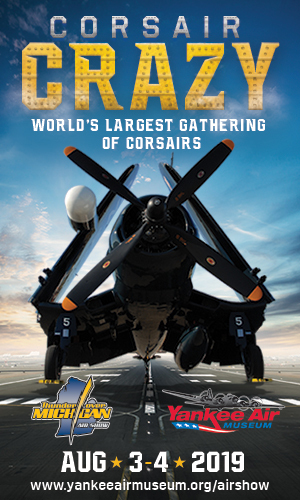 The CHAMPS would fly their models on several occasions during the airshow. Several of the RC models on display. 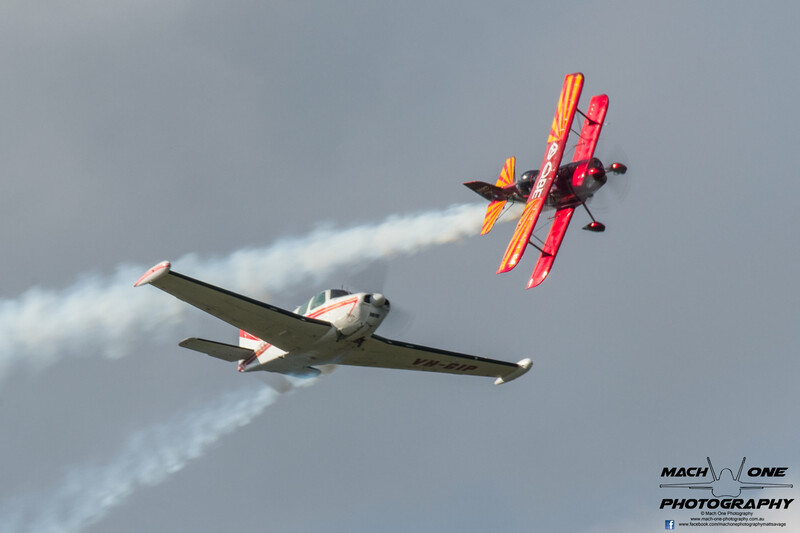 Two of Australia’s best aerobatic pilots were on hand to make scintillating displays, with Paul Bennet flying his Wolf Pitts Pro (one of only two in the world), and Chris Sperou in his Pitts Super Stinker. ‘Straight and level flight’ is a concept lost on both aviators as they both danced through the sky in solo high-energy displays. 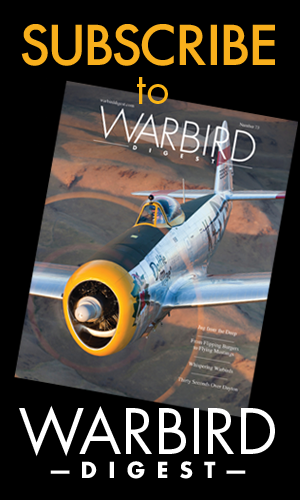 Sperou, a 13-time Australian Aerobatic Champion, also flew a dynamic formation display with Warren Stewart’s Beech B33 Debonair called Sky Blazers; their signature manoeuvre is Chris rolling closely around Warren’s aircraft. 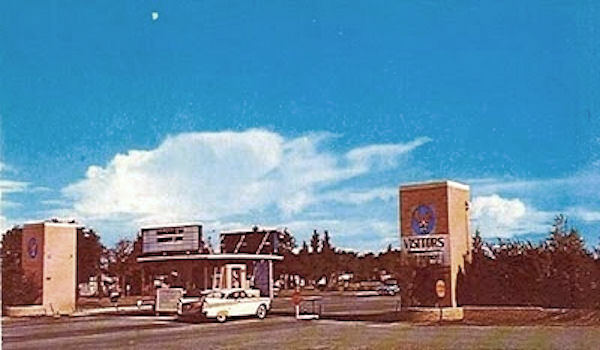 hris Sperou and Warren Stewart as the Sky Blazers. Warbirds of several different types flew aerial displays throughout the day, representing the length and breadth of Australian aviation for the last century. David Marshall’s Sopwith Pup replica was the up first, followed by an antique flypast from a de Havilland Tiger Moth, Auster IIIF & Ryan PT-22 taildraggers. 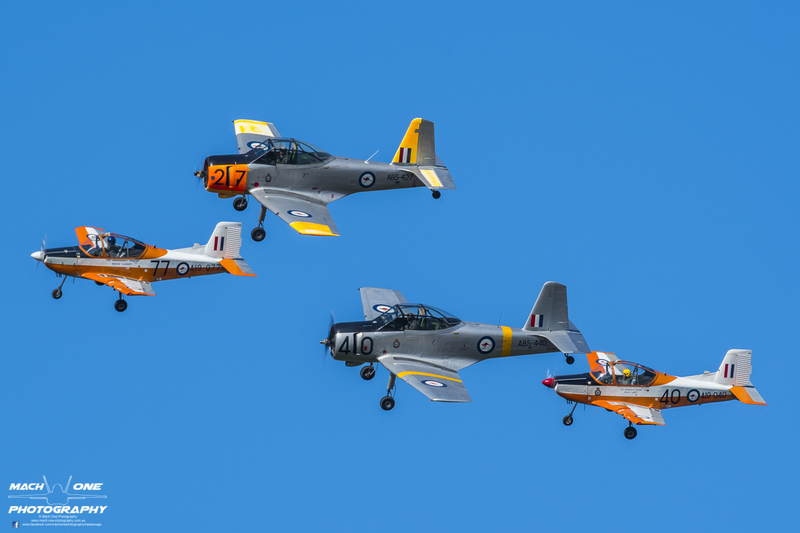 The RAAF Heritage Trainers flew a four-ship formation of Antipodean-designed pilot trainers, the Commonwealth CA-25 Winjeel from Australia, and the NZAI CT-4 Airtrainer from New Zealand. 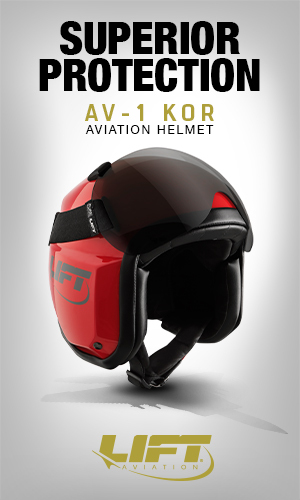 The Airtrainer is itself based upon an Australian design by Henry Millicer, the Victa Airtourer. Solo aerobatic displays from both types also featured after the formation flypasts. 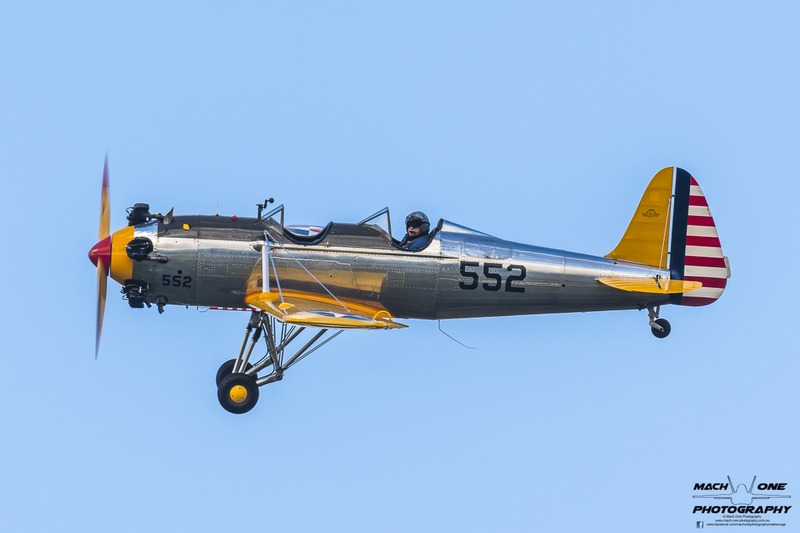 Craig Taberner’s Ryan PT-22 was flown by Michael Poole. A number of GA types flew displays throughout the day, with a handling display made by the Mahindra Aerospace Airvan 8 utility aircraft, and also a pair of amateur-built Corby Starlets with a Vans RV-6. Kyneton Aero Club’s Chief Flying Instructor Michael Burke made a number of passes in the ubiquitous Cessna 182, while Murray Wallace flew his flamboyant Italian hotrod, the Siai-Marchetti SF-260. 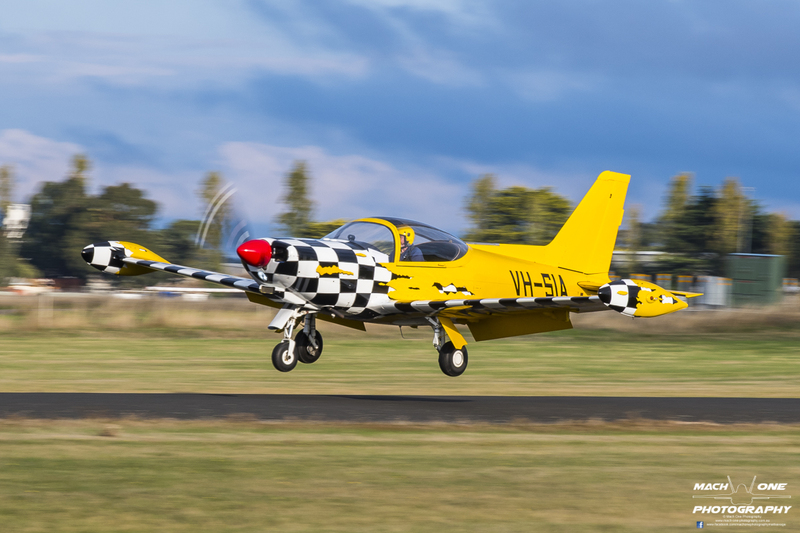 Murray Wallace’s flamboyant Siai-Marchetti SF-260 returns to earth. 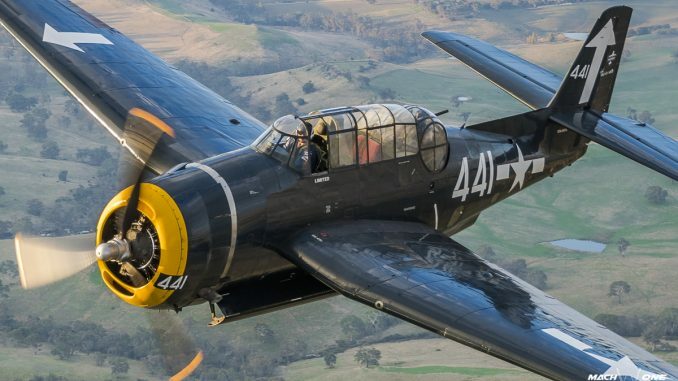 A number of heavy-metal warbirds performed during the show, with Paul Bennet in his General Motors TBM-3E Avenger, Chris Godfrey in his camouflaged North American T-28D Trojan, and Doug Hamilton flew his recently-restored Curtiss P-40N Warhawk. 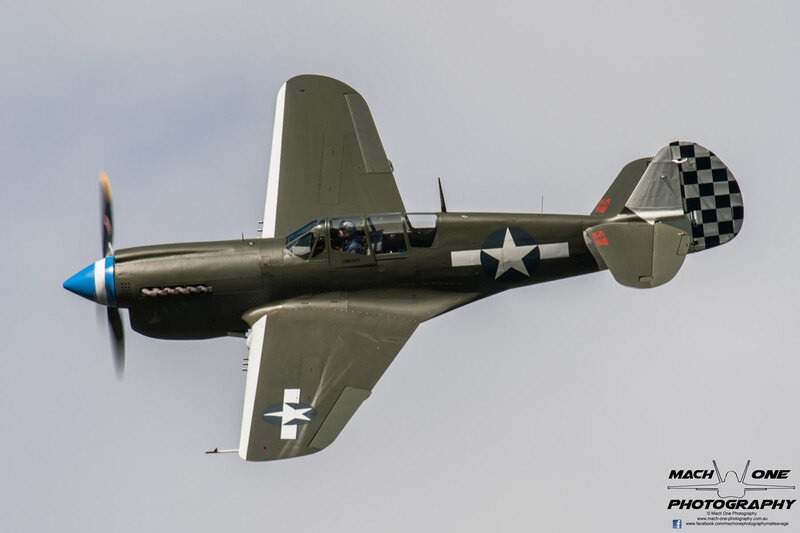 This P-40 is the only example in Australia that has a second seat behind the pilot and is also full equipped in the back so pilot training can be conducted. It is also scored a kill on a Japanese fighter in New Guinea shortly before it too was shot down during the same battle. 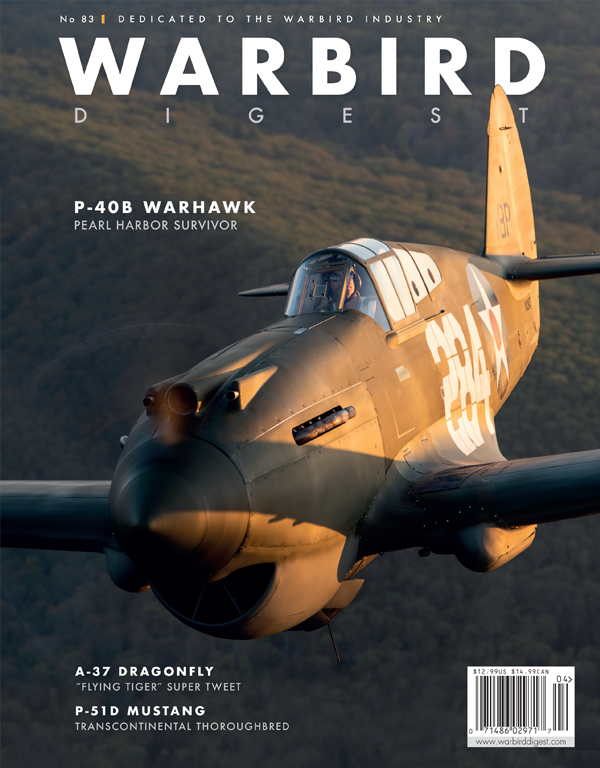 Doug Hamilton’s P-40N Warhawk making a topside pass. 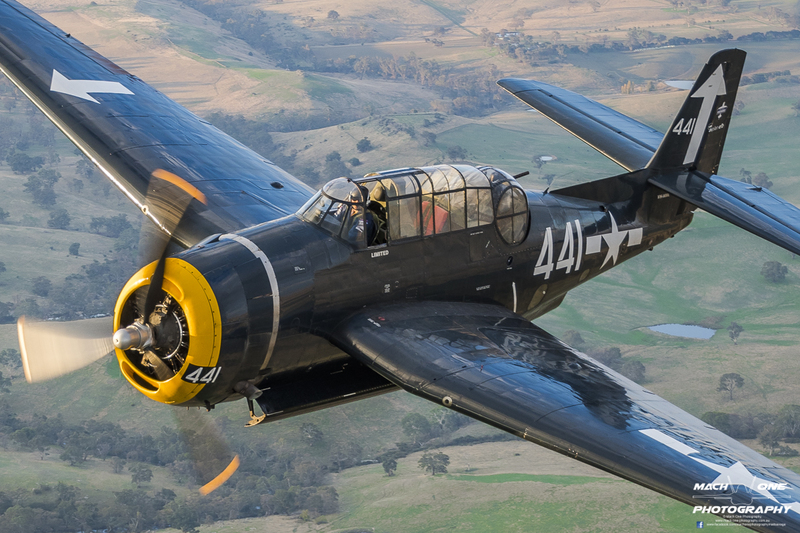 Chris’ T-28D Trojan has been a part of the Australian warbird scene on and off for many years. 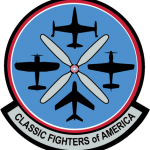 Originally imported by a syndicate that included warbird legend the late Col Pay from Laos during the 1980s, she was originally built in 1951 as a T-28A before being rebuilt as a T-28D with strengthened wings to allow for the carriage of ordnance. She was then sent to Thailand in 1970 for use by Air America in Laos, before being impressed into service with the Royal Laotian Air Force in 1971. 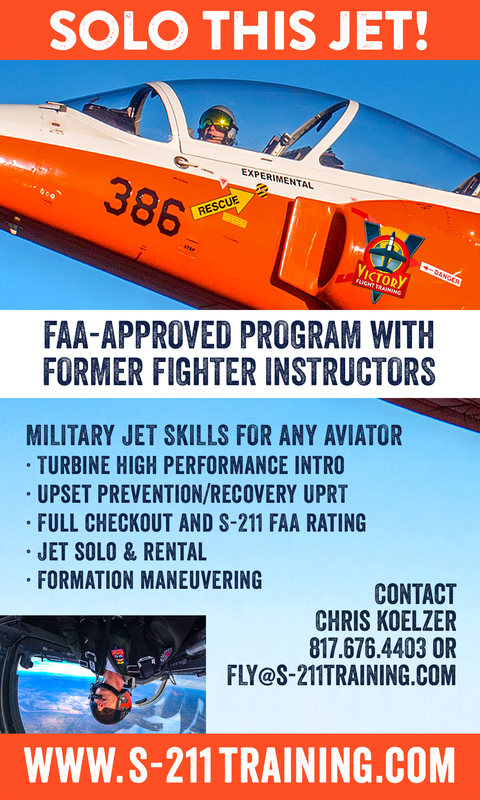 The aircraft was reportedly shot down on operations in 1972, but was recovered, repaired and flying operations again by the end of that year, flying on until the RLAF ceased to exist in 1975. Chris acquired the aircraft in 2012 and, after some restoration work, ferried the aircraft to his Victorian home in 2016. 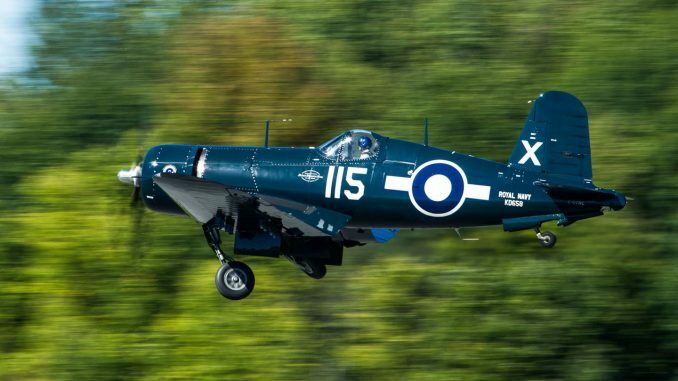 Chris Godfrey launches with a throaty roar in his combat-veteran T-28D Trojan. Spaning 54’ 2”, a length of 40’ 11.5” and powered by a Wright R-2600 Twin Cyclone radial engine, Paul Bennet’s TBM Avenger torpedo bomber was by far the behemoth of the airshow. 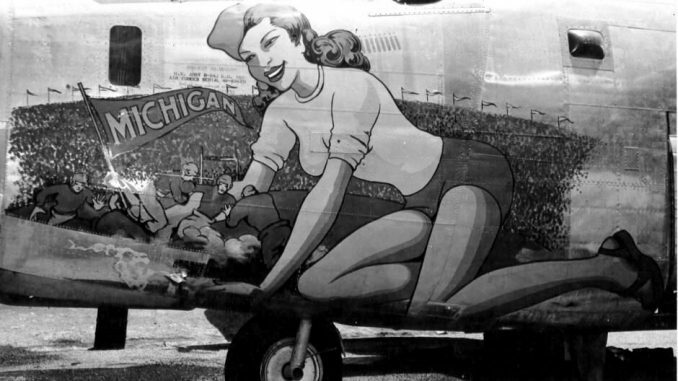 Built in 1943 by General Motors (under contract by Grumman Aerospace), little is known about her US military service. 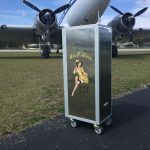 Post-war, she spent a number of decades in both the US and Canada as a firebombing aircraft, prior to being purchased and restored to her military configuration by warbird identity the late Steve Searle. Like his impressive aerial displays in his Wolf Pitts Pro, Paul threw her around the sky like a fighter with the display starting from the moment the landing gear started coming up! 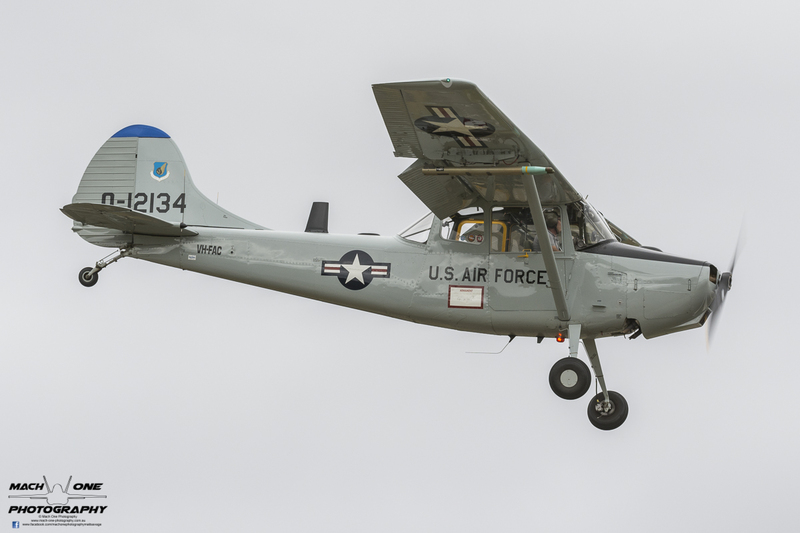 Matt Henderson flew a salute to the veterans of the Vietnam War in his Cessna O-1G Birddog, painted in US Air Force colours and sporting a pair of 2.75” White Phosphorus rockets under each wing. These were used to designate targets for other Allied attack aircraft, before the age of laser targeting systems. 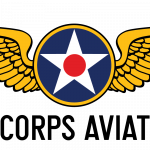 The aircraft was operated in Vietnam by the 504th/19th TASS and based at Bien Hoa. 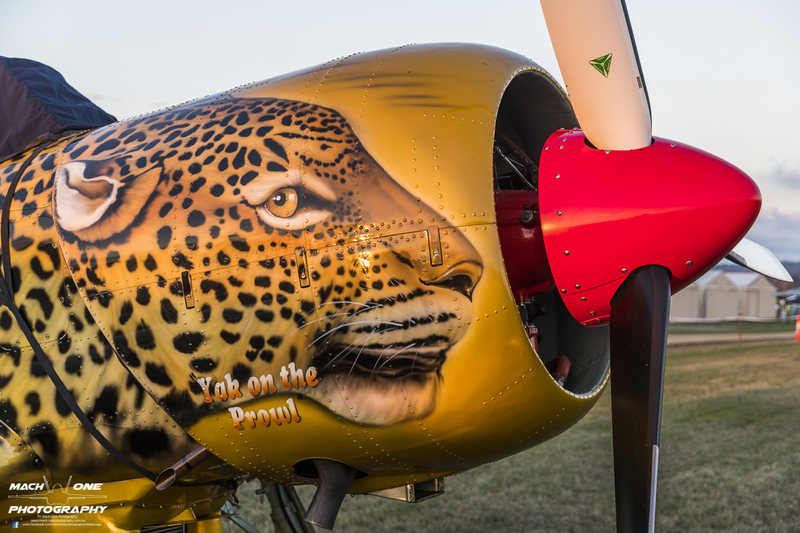 Congratulations to Kyneton Aero Club, Kyneton and Woodend Rotary, Paul Bennet Airshows Mount Macedon Shire Council, and all who participated and supported for putting together this highly successful event. 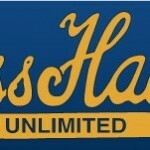 The question on the lips of many members of the public was “When is the next show?” Hopefully, sooner than another decade! 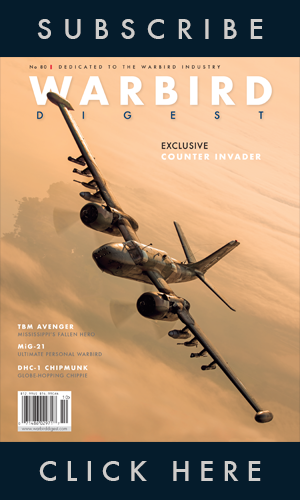 Many thanks Matt Savage for bringing us this article, along with his marvelous photography! To see more of Matt’s photography, please click HERE.